The United Nations Security Council (UNSC) voted on Wednesday to lift sanctions imposed on Eritrea nearly 10 years ago in 2009, when Resolution 1907 was adopted, accusing Eritrea of supporting armed groups in Somalia. 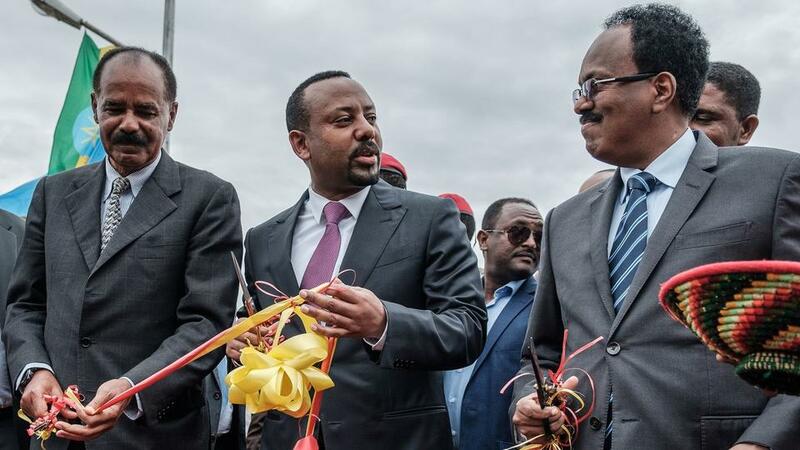 The UNSC applied the sanctions because of allegations that Eritrea had been supporting “armed groups” and “undermining peace and reconciliation in Somalia.” Eritrea denies these allegations. Andebrhan Welde Giorgis, a former Eritrean ambassador and President of Eri-Platform told TRT World that the sanctions were unjustified, as there was no “incontrovertible evidence” to prove Eritrea had in fact supported Al-Shabaab. Former US assistant secretary of state for African affairs, Herman Cohen, also described the decision as a “gross miscarriage of justice”. Read more What does the lifting of Eritrea’s sanctions mean for east Africa?